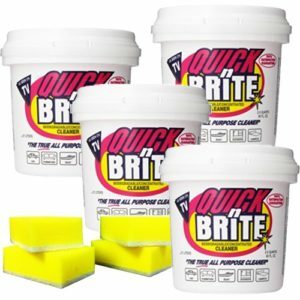 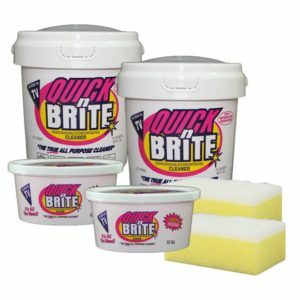 These commercial strength sponges are tough enough for your hard to clean areas, but non-abrasive so they won’t scratch any surfaces including stainless steel, marble and granite! 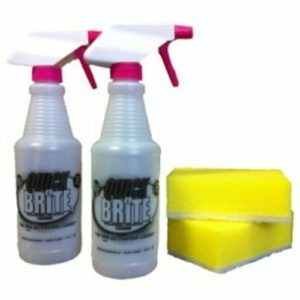 The super thick sponge will outlast any store bought sponge and the easy to grip foam will protect your fingernails from dirt and grime. 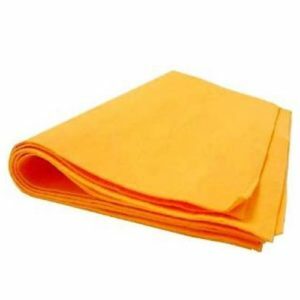 The sponges are approximately 5″ in length, 4″ wide and 3″ thick. 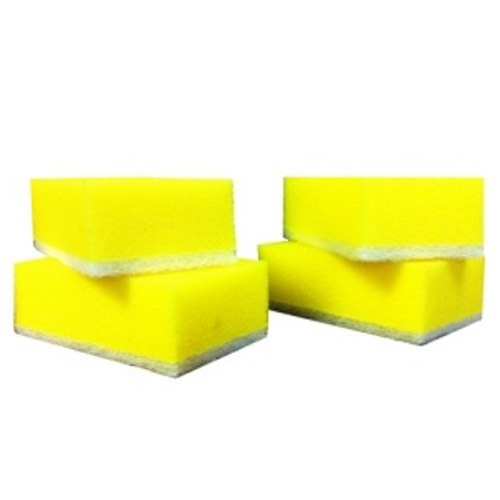 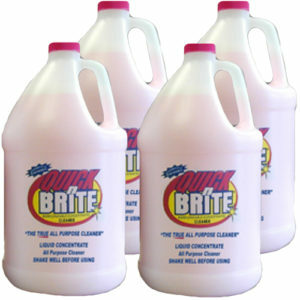 Use the refill sponges in your bathrooms, kitchen, RV’s, garage or outside for patio furniture!